HYH with Tadayoshi! 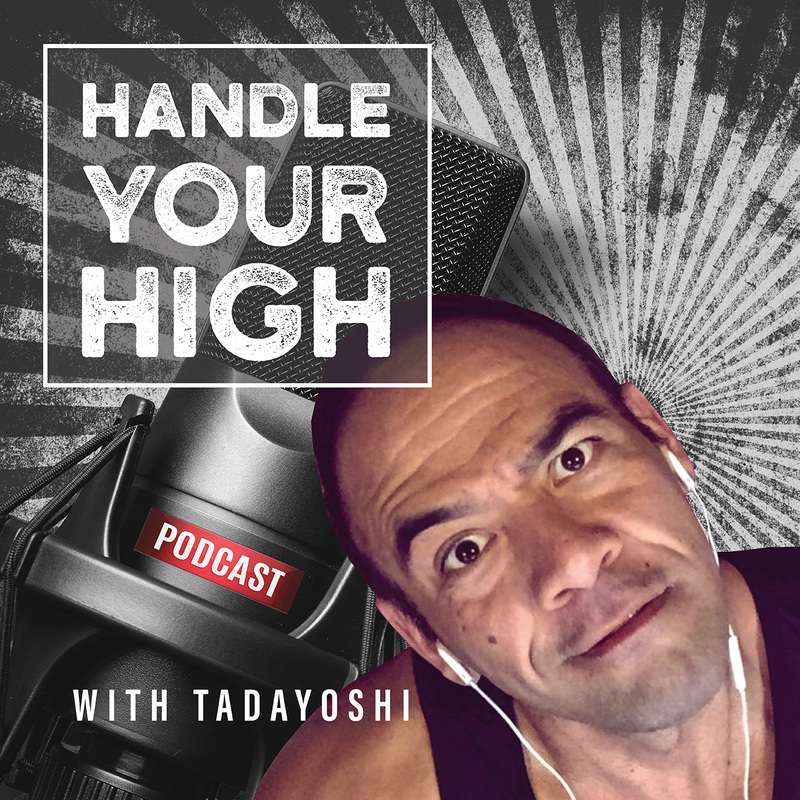 The title is short for Handle Your High with Tadayoshi. It is a talk radio inspired podcast that will focus on a myriad of co-hosts and guests from academia, industry, popular culture and really anyone who has something interesting and diverse to say about current events, racism and identity, entertainment or anything that is interesting, fun or important. 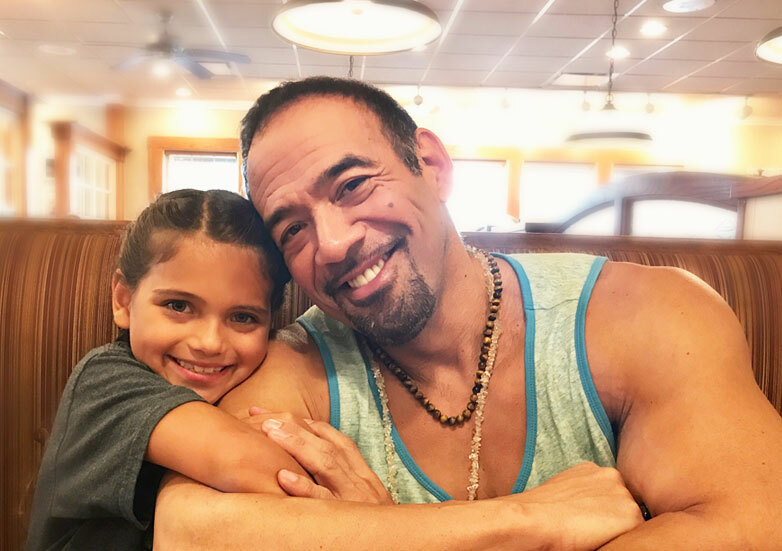 Tad the Diet Coach's YouTube channel featuring diet tips, exercise, cooking, competitions, past radio shows and anything and everything Tad the Diet Coach! Check out the latest from my channel! 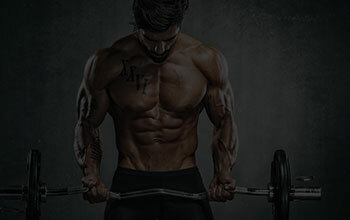 And please subscribe to Tad the Diet Coach on YouTube. 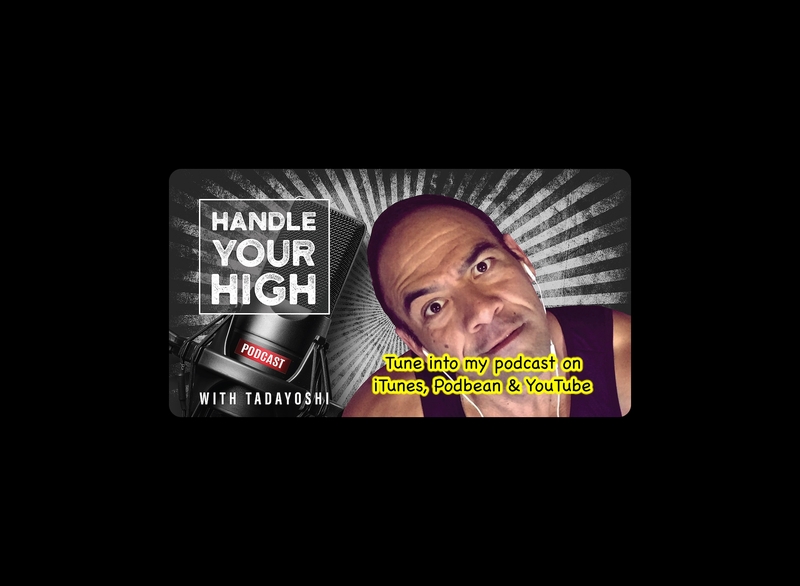 Handle Your High with Tadayoshi" podcast on YouTube! Subcribe on iTunes or on Podbean and see our video versions of each show on our YouTube channel Here! See more episodes and subscribe on YouTube here!